Norwegian Cruise Line is extending cruises to Cuba through 2018 with the Norwegian Sky out of Miami, Florida. The Norwegian Sky will extend cruises to Cuba with 33 new voyages through 2018. The ships new season to Cuba will begin in March out of PortMiami, Florida and will be in addition to previously announced Cuba itineraries for 2017. The vessel will begin on March 26, 2018, sailing 4-day roundtrip cruises to Cuba. 32 of the itineraries will include an overnight in the capital of Havana. The 4-day cruises will also include a call at NCL’s Great Stirrup Cay, the line’s private island in the Bahamas. Bookings for the extended 4-day cruises to Cuba will be open on April 20, 2017. Cruise Hive readers can browse all cruises for Norwegian Cruise Line and get the top 10 price drops. 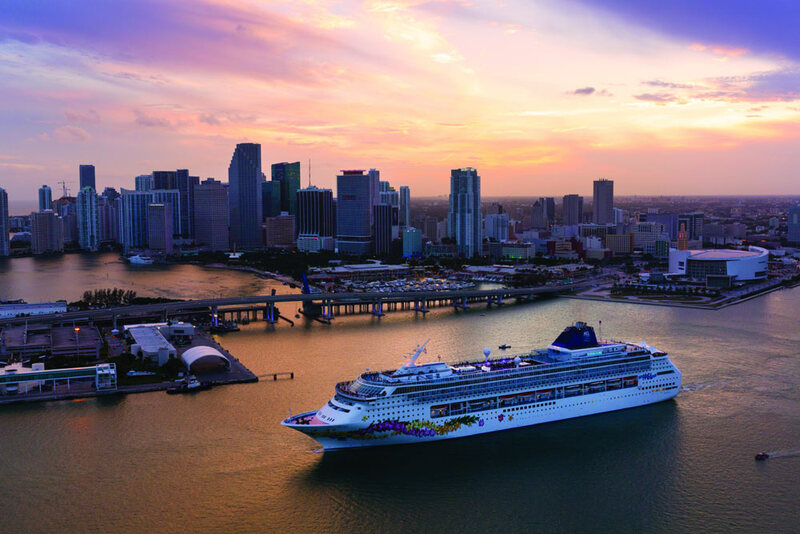 Norwegian Sky is a 77,100 gross ton vessel and is currently sailing Bahamas cruises out of Miami. The ship will first begin sailing to Cuba in May 2017.